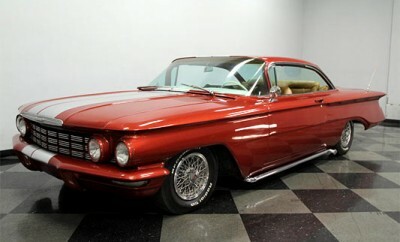 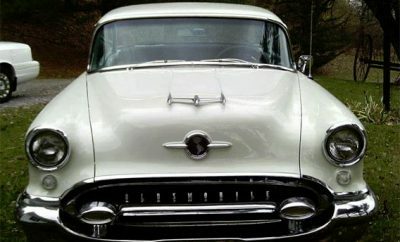 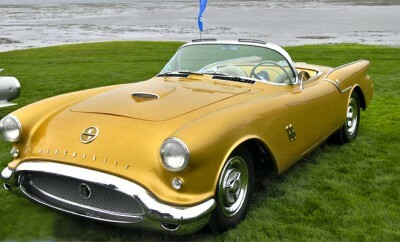 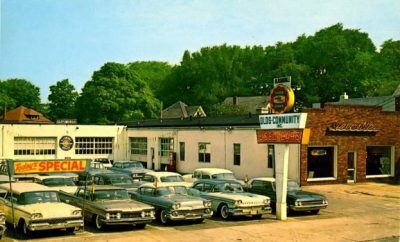 Original and Beautiful 1955 Oldsmobile Rocket 88 By Bobby F. Lowe Jr. 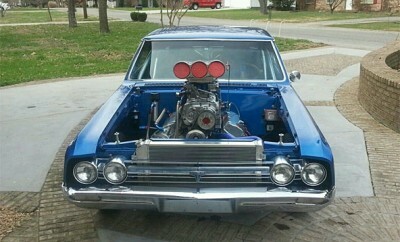 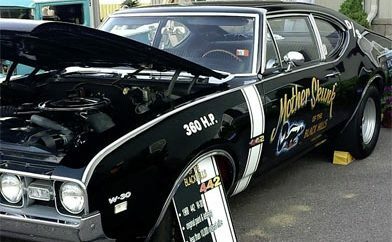 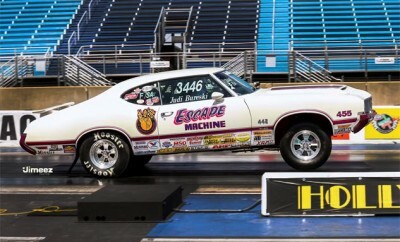 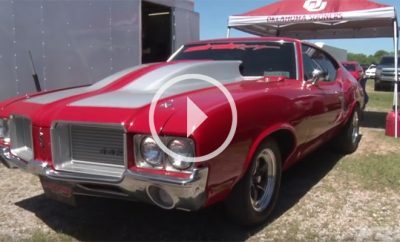 Awesome AWD Chained Oldsmobile Cutlass Burnout. 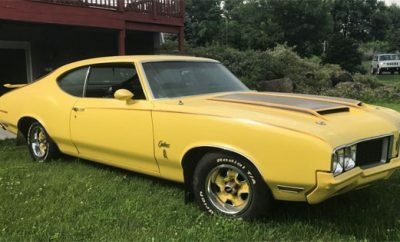 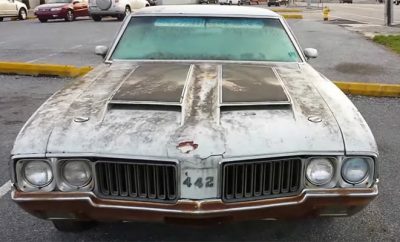 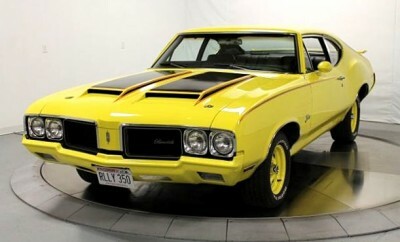 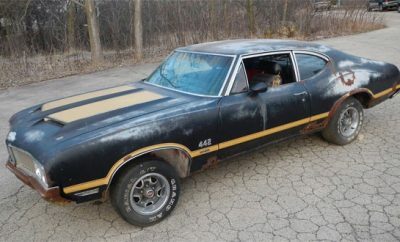 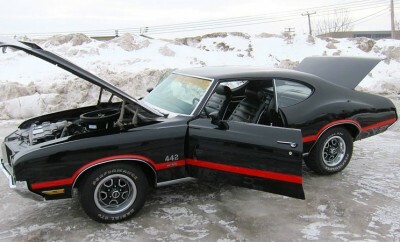 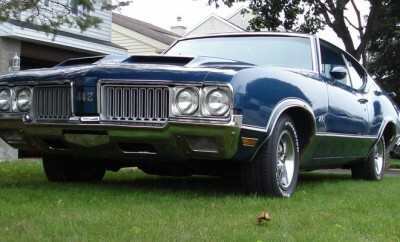 Find Of The Day: 1970 Oldsmobile 442, 455Cu. 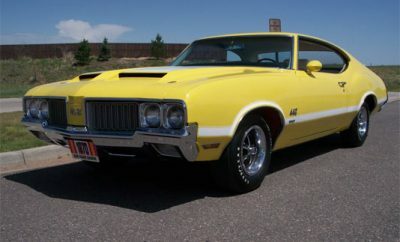 1970 Oldsmobile Cutlass Rallye 350. 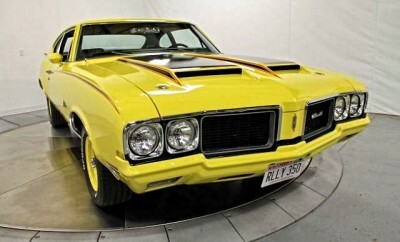 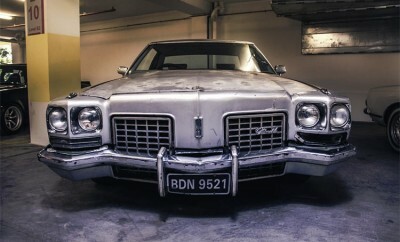 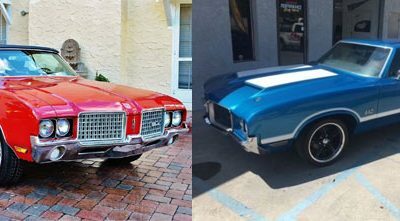 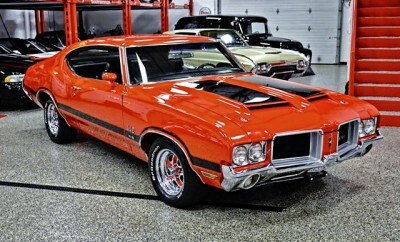 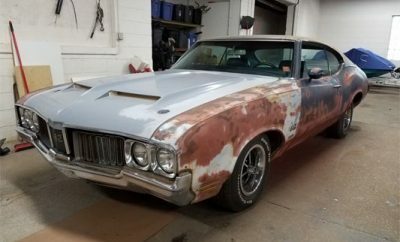 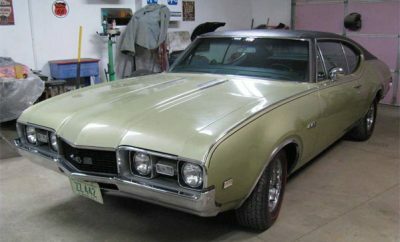 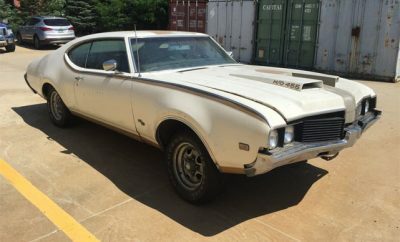 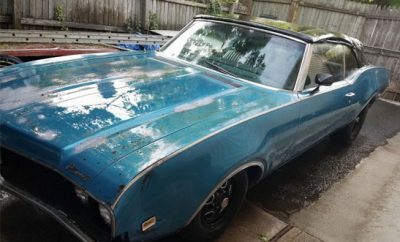 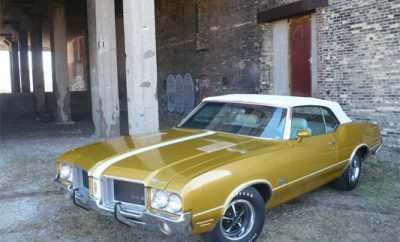 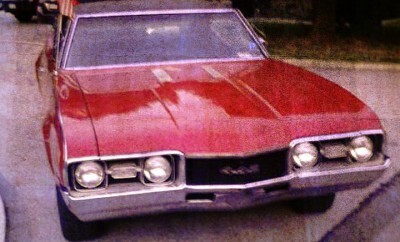 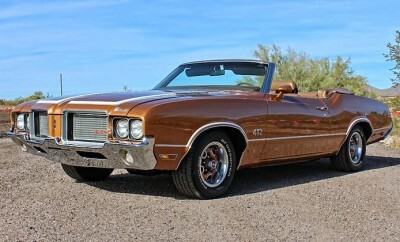 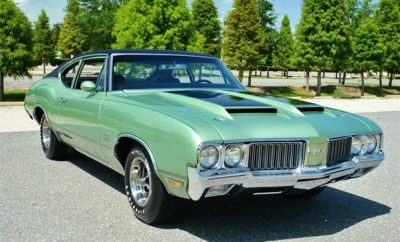 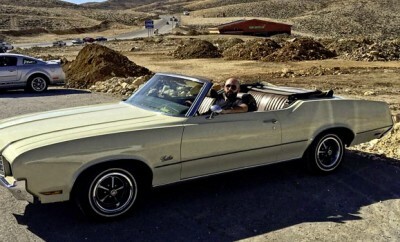 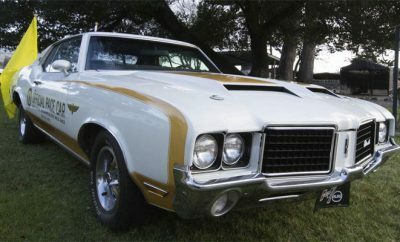 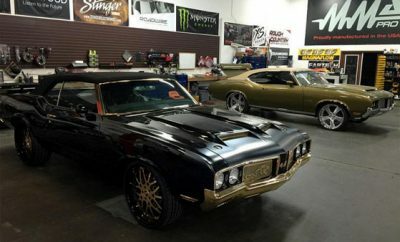 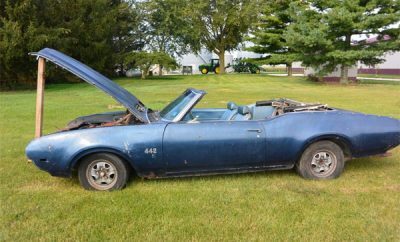 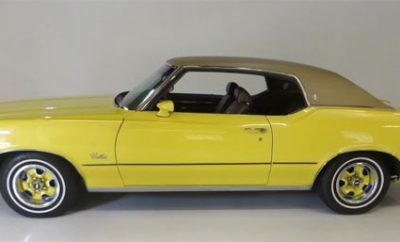 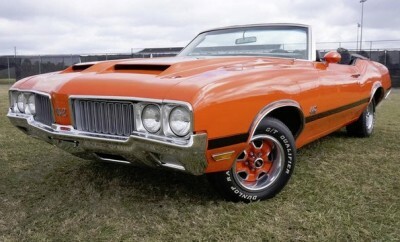 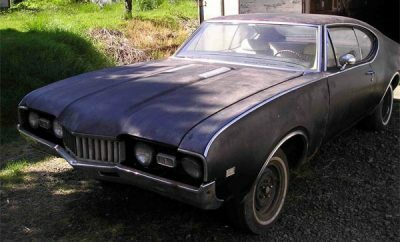 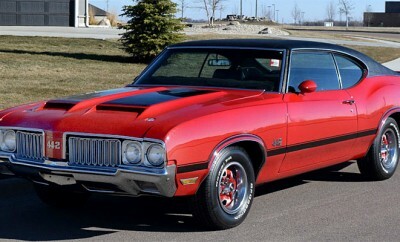 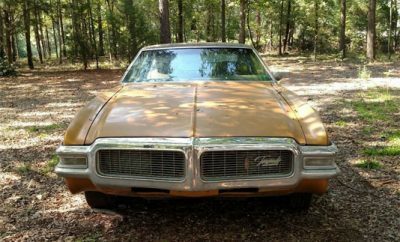 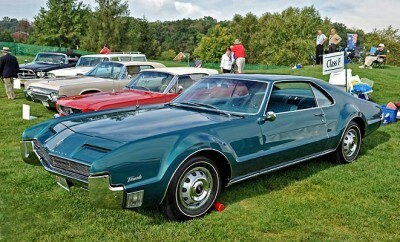 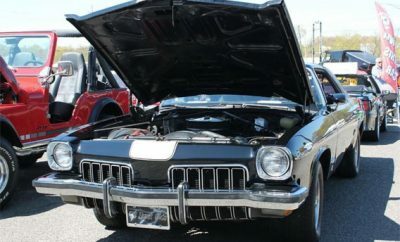 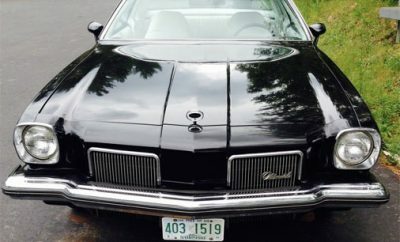 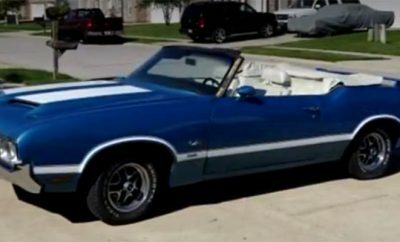 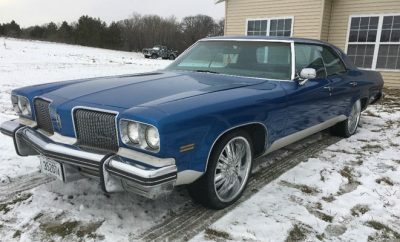 Pick Of The Day: 1972 Oldsmobile Cutlass 442 Convertible, 1 of 1,171. 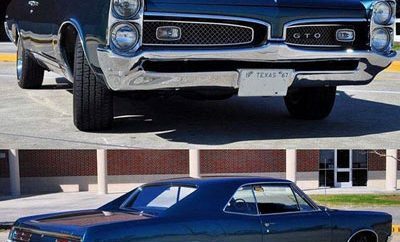 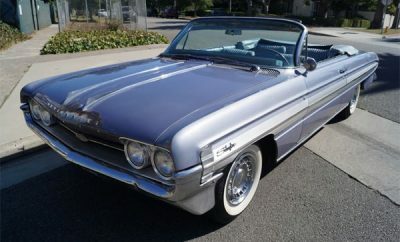 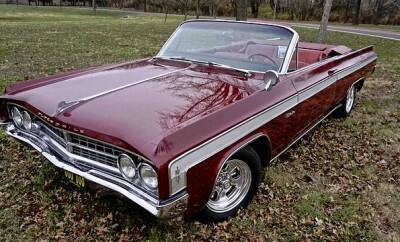 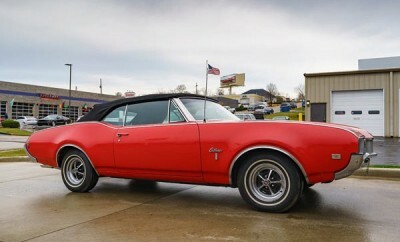 1968 Oldsmobile 442 Mike Wegelewski Jr.
1963 Oldsmobile Cutlass Starfire 442 Convertible. 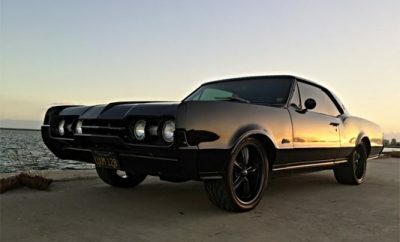 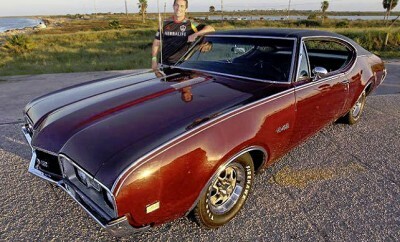 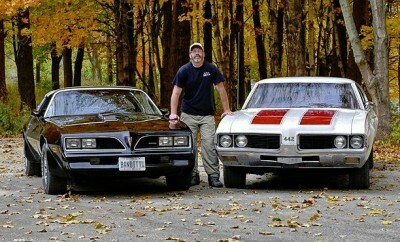 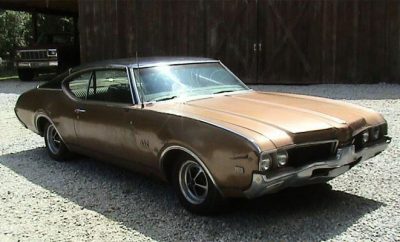 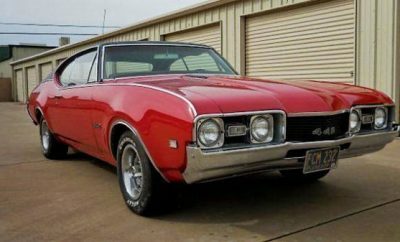 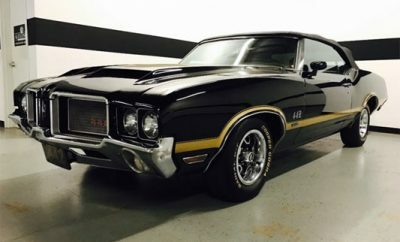 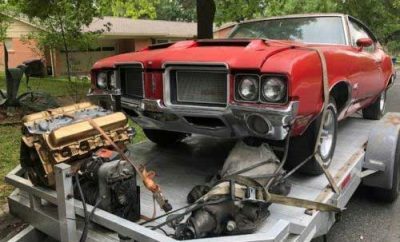 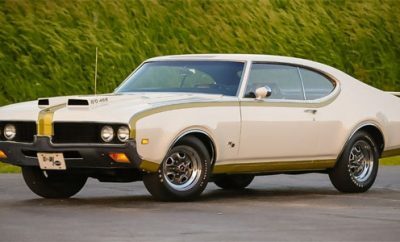 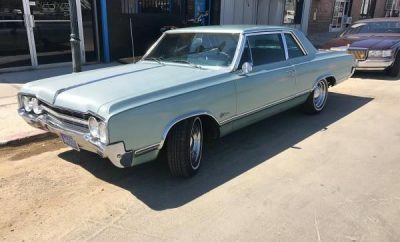 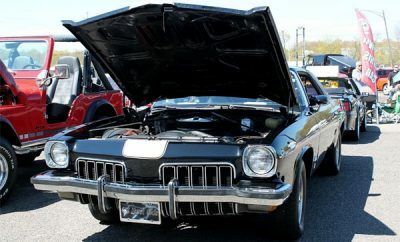 1968 Oldsmobile 442 By Sebastian Tropea.